Comfortable and durable this blanket offers a remarkable value. 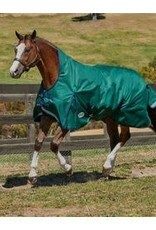 ComFiTec Plus horse blanket is constructed of a 1200D zigzag triple weave repel shell fabric. Repel Shell allows water droplets to bead and run off the blanket, preventing saturation while working perfectly with the waterproof and breathable coating. Full embrace wrap for a huggable fit with a concealed Ezi-Buckle front closure for optimal safety in the field. 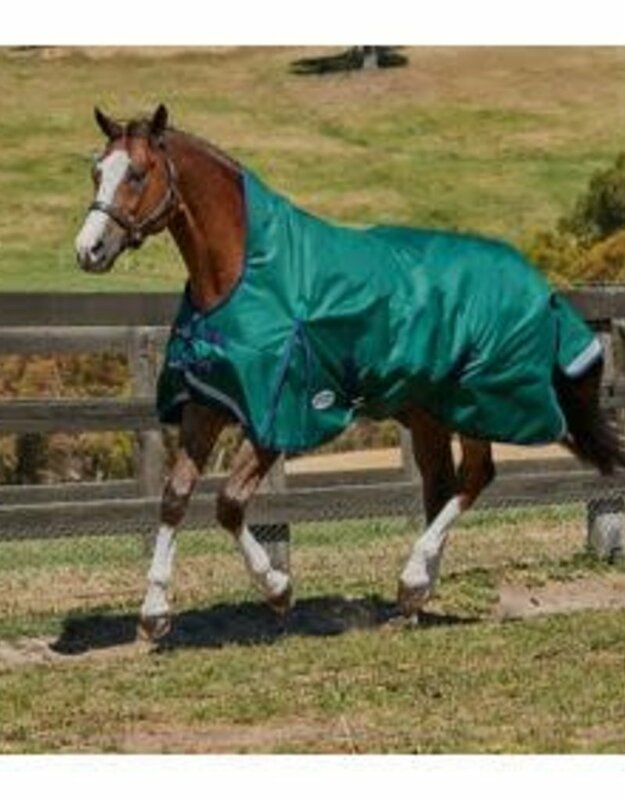 Memory foam wither relief pad contours to the horse's shape and lifts the blanket off the withers to reduce rubbing and provide added comfort. Traditional shoulder gusset aid in the horses natural movement.